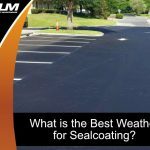 What is Asphalt Sealer and How Does it Improve The Quality of Asphalt? 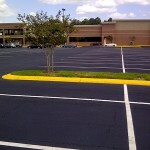 Looking for a way to improve the durability, visual appeal, and integrity of your asphalt surface? Asphalt sealer is the answer. 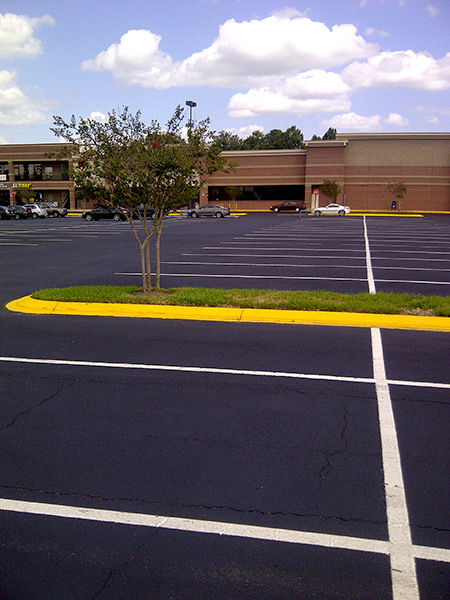 Asphalt sealer is essential for the protection and beauty of your asphalt surface. 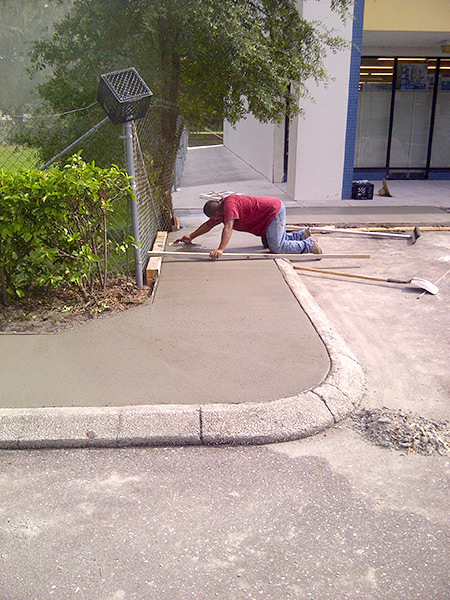 This formidable barrier enhances the look, durability, and functionality of your asphalt. 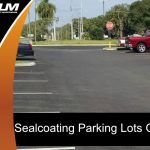 Though local business owners would certainly prefer to simply leave their asphalt parking lot alone, this surface requires protection and maintenance. Asphalt sealer can protect your pavement’s surface against the sun’s increasingly destructive UV rays. 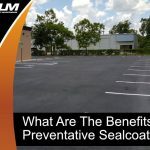 It can also protect from automotive and chemical spills that will compromise the integrity of your parking lot. In fact, sealer also enhances protection against running water, the pounding rain, and other forms of harmful moisture. Do not underestimate the threat of water and even subtle moisture. The benefits of sealer are not limited to improving surface quality and longevity. 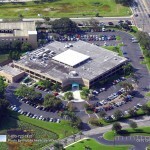 Florida business owners and managers should be just as concerned with the look of their asphalt. 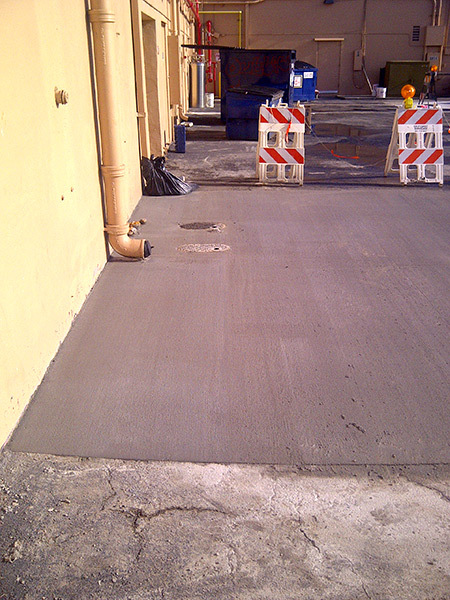 Have asphalt sealer added to your lot and it will look new, clean, and professional. Though asphalt sealer is fantastic for the look and longevity of your property, it cannot be applied to any old pavement. The first step prior to sealcoating asphalt is a thorough cleaning. 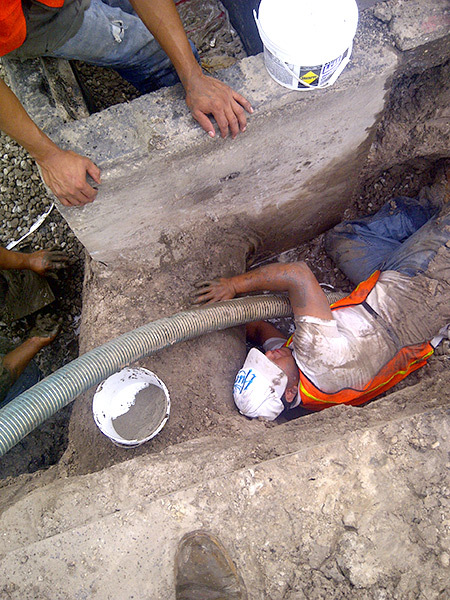 If the surface is not fully cleaned, it will be nearly impossible to perform a thorough inspection. The analysis of the condition of your asphalt is essential for the preparation of asphalt sealer. 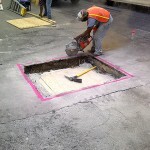 Potholes, cracks, and defects in the pavement must be tended to before asphalt sealer is applied. 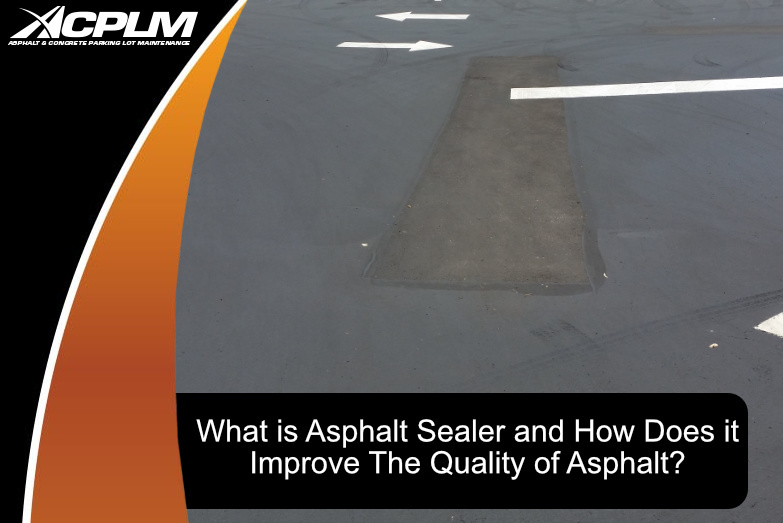 Though sealer enhances the condition and appearance of asphalt, it is not a substitute for patching or crack filling. 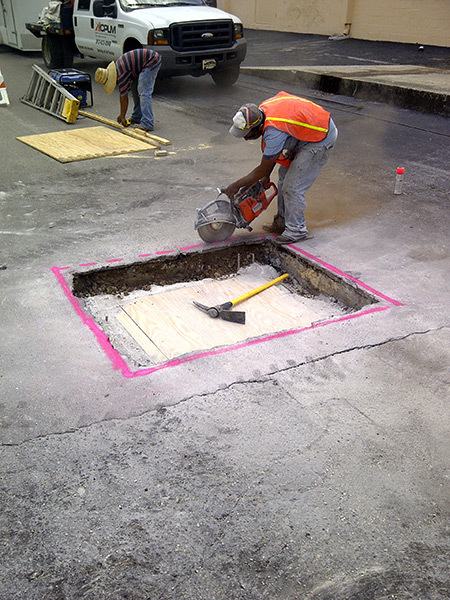 Once the problem portions of the pavement have been addressed, it is time to perform the repairs. Potholes must be patched and cracks must be filled. Areas of significant damage must be replaced. If weeds or other greenery have sprouted between the cracks, the base is no longer sufficient. A final cleaning must be performed before the sealer is applied. 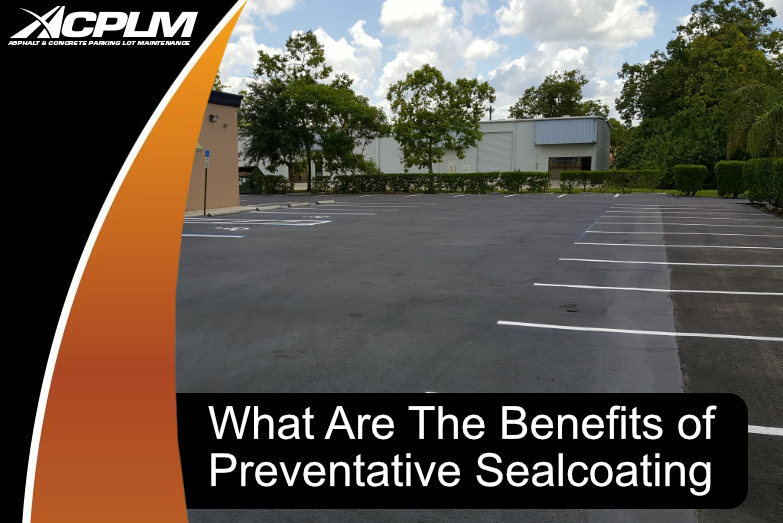 This cleaning eliminates leftover debris and dirt that threaten the asphalt sealer. 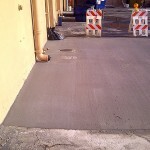 Once the pavement is clean and dry, the asphalt sealer can be applied. 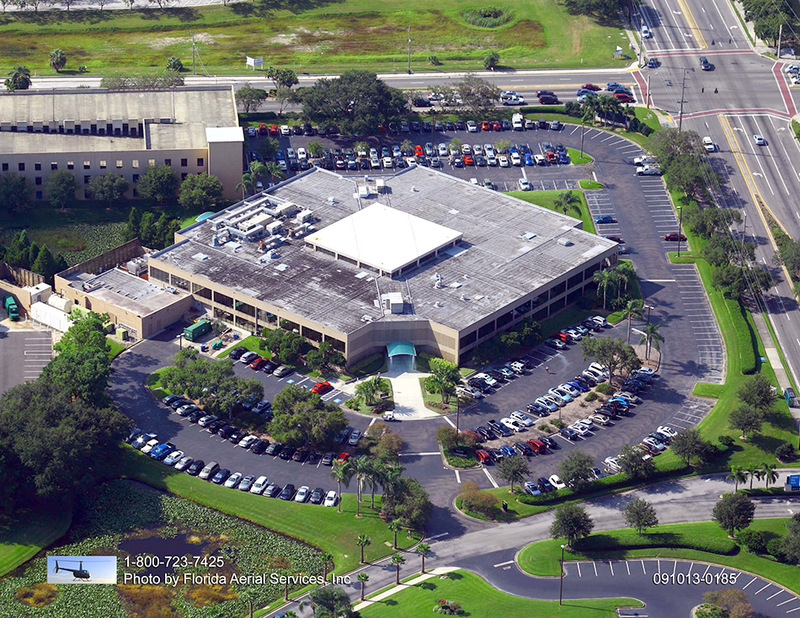 We are proud to be considered the region’s top asphalt sealing company. 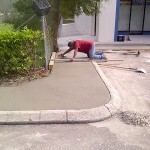 If you are interested in protecting your asphalt, give us a call at (813) 633-0548. 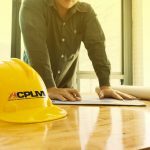 You can also contact us to learn more about asphalt sealant and schedule an appointment by completing our contact form.